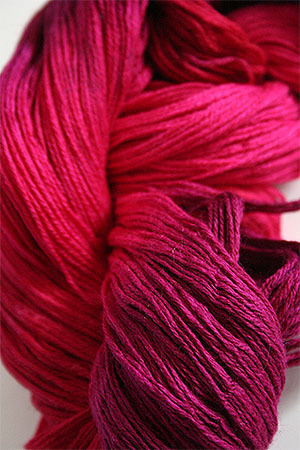 Fabulous H1 Cherry Pop! 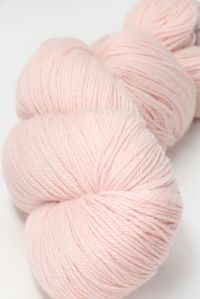 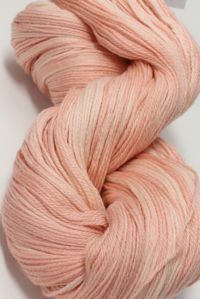 Amazing pinks, reds, fuschias in this soft and scrumptious cloud of cashmere & merino.. 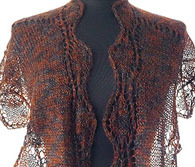 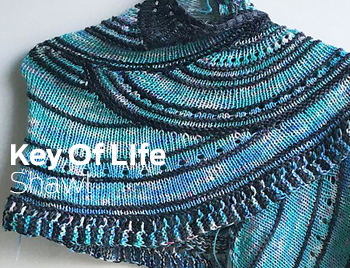 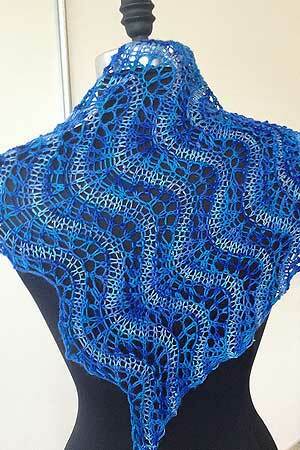 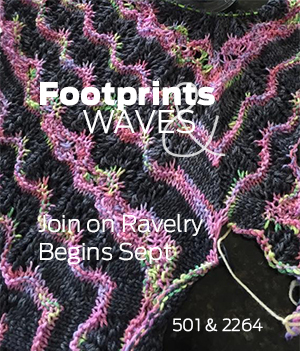 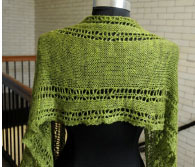 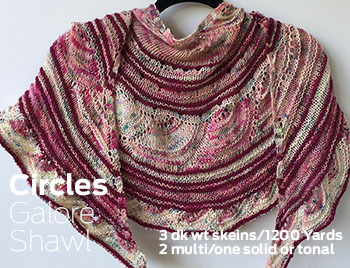 The Waves of Glory Shawl, featuring 1 Skein of Merino Cloud, and 1 Skein of Beaded Silk and Sequins light. 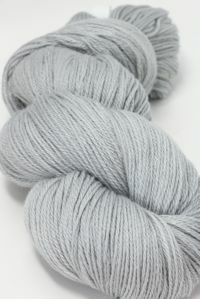 Shown above in H35. 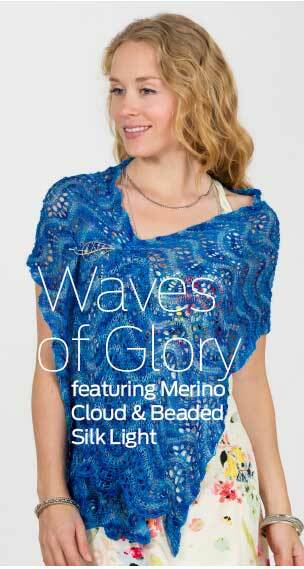 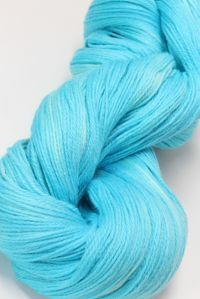 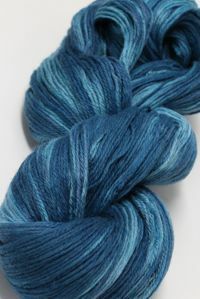 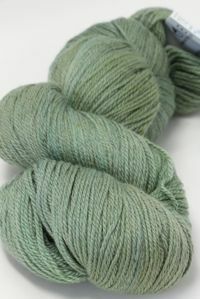 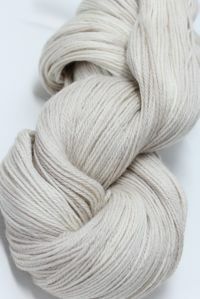 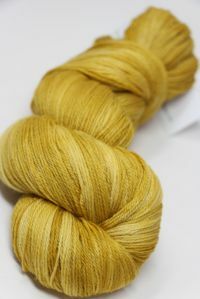 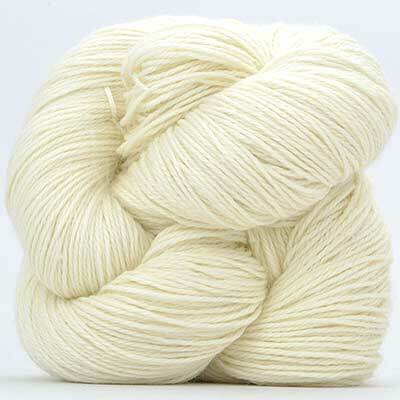 Free download with your purchase of Merino Cloud. 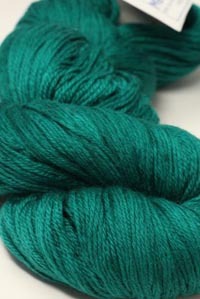 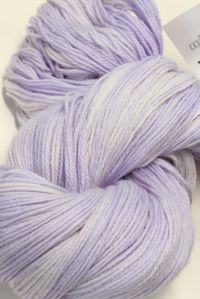 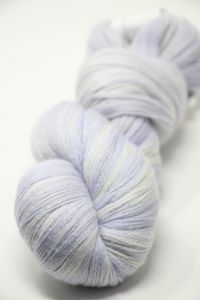 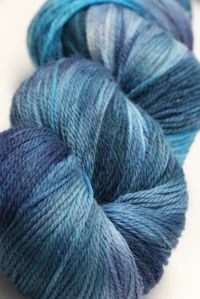 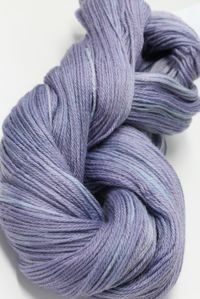 Scroll Down for MORE Fabulous Artyarns Colors!